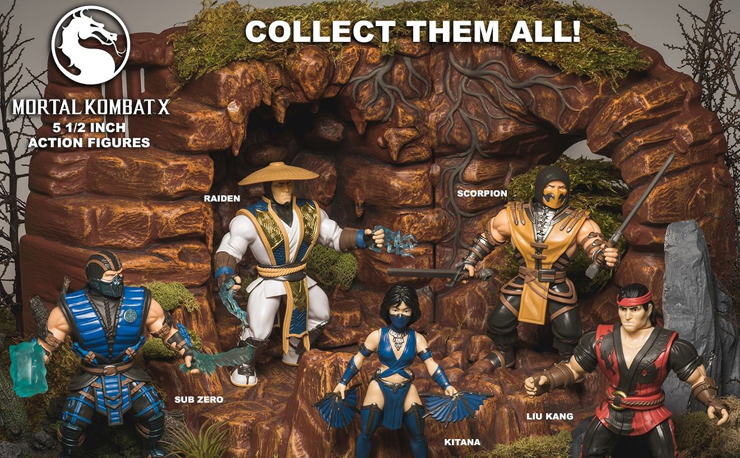 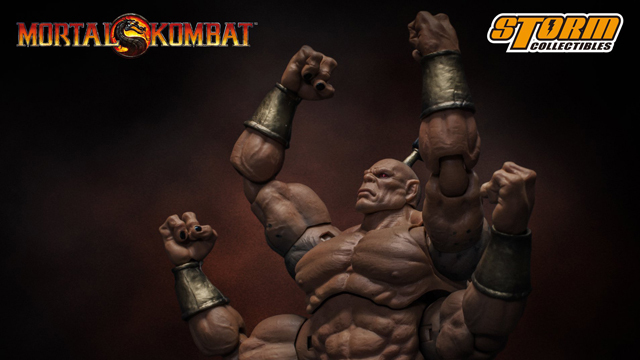 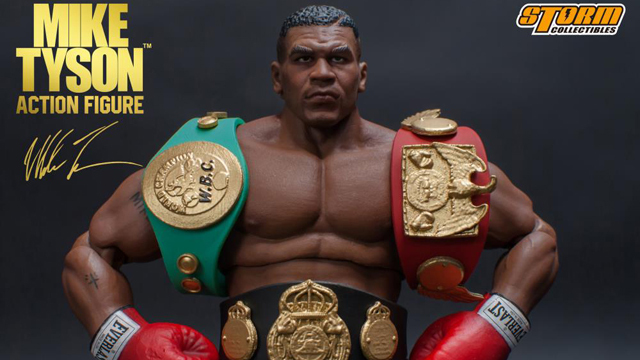 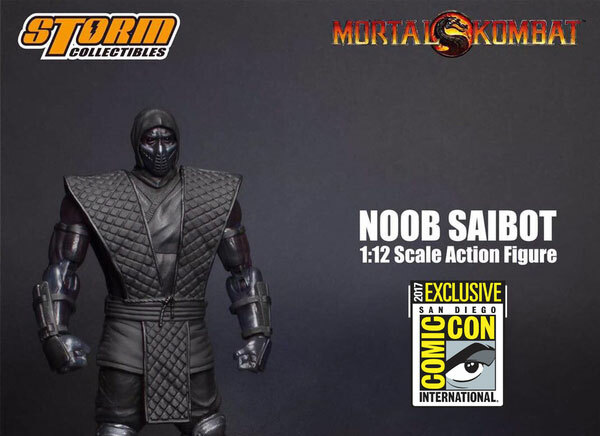 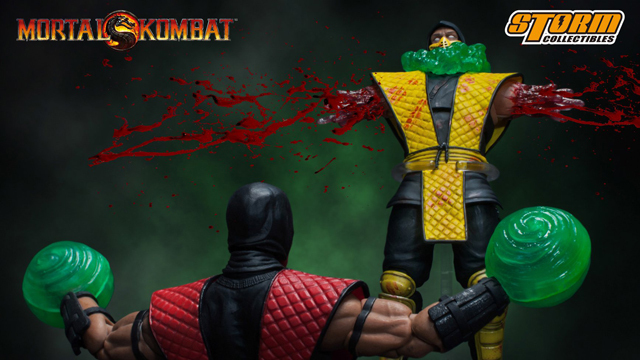 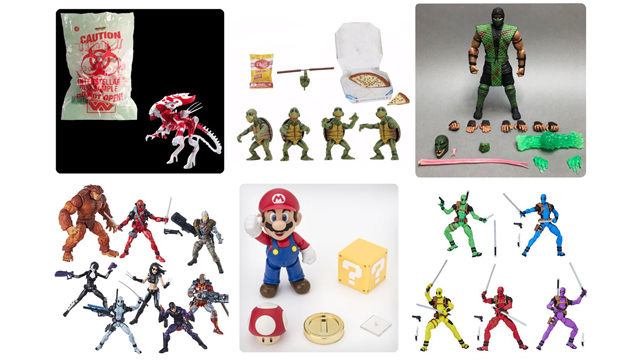 Missed out on your chance to nab a Noob Saibot Mortal Kombat Action Figure that Storm Collectibles brought to San Diego Comic-Con this summer? 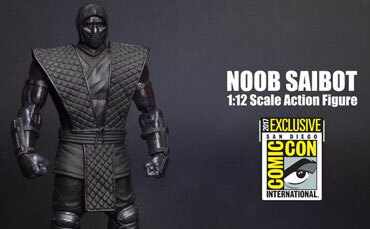 No worries, you now have a second chance to grab one of these blacked-out ninjas by pre-ordering Noob Saibot at Entertainment Earth. 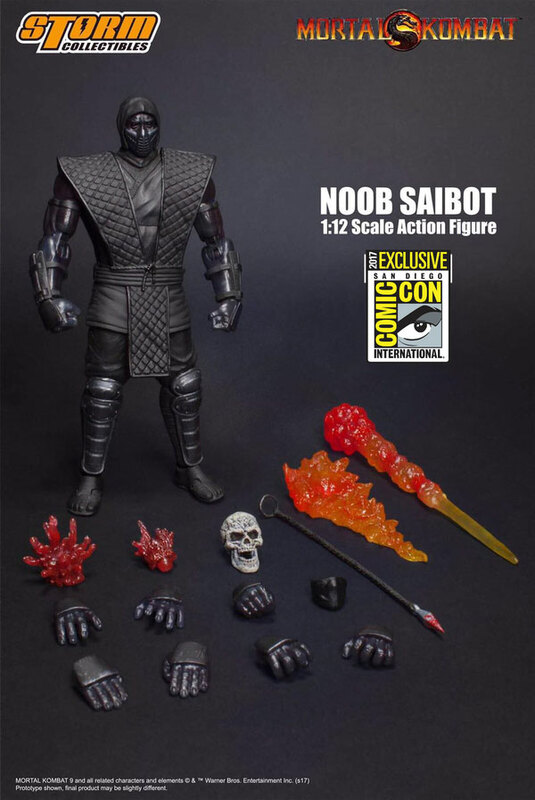 Perfect for pairing up with fellow Mortal Kombat ninjas Reptile, Scorpion and Sub-Zero, this Noob Saibot action figure stands at 1:12 scale (approximately 7-inches tall) and features several interchangeable accessories including a skull head and flame effects. 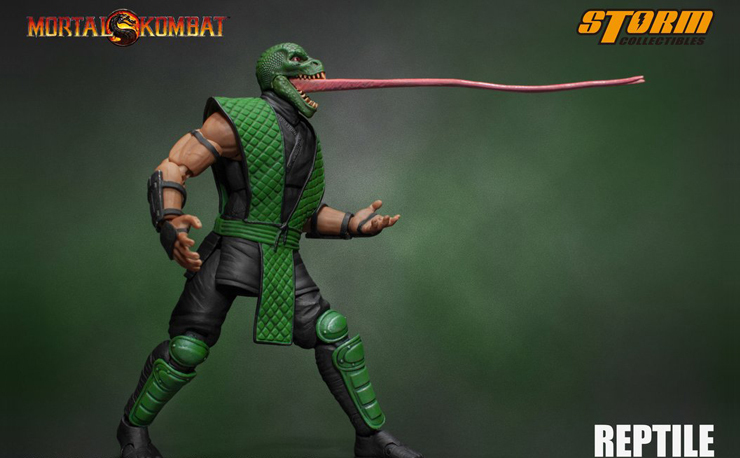 Check it out below before pre-ordering the SDCC 2017 Exclusive Mortal Kombat Noob Saibot Action Figure now at Entertainment Earth for arrival next month.